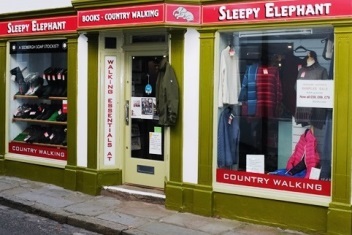 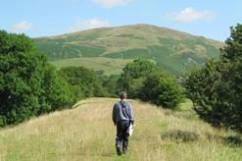 Sleepy Elephant is the shop Sedbergh for walkers. 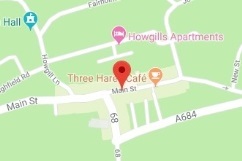 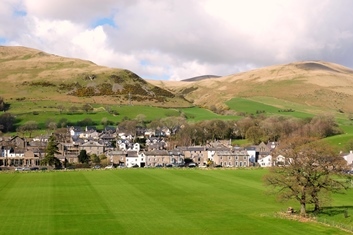 You will find us half way down Main Street in Sedbergh. 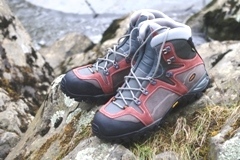 We specialize in good quality but affordable walking boots and other hiking equipment. 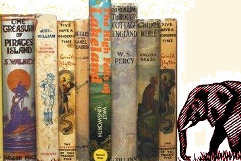 We also sell new and second–hand walking and mountaineering books, as well as vintage children's books and a small selection of gifts and cards.